Robb Wolf is a former research biochemist, health expert, and author of the New York Times bestselling The Paleo Solution. 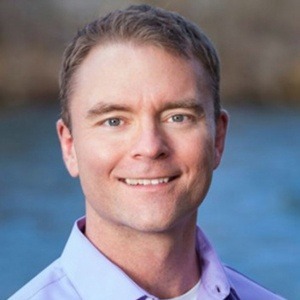 He has been a review editor for the Journal of Nutrition and Metabolism and Journal of Evolutionary Health; serves on the board of directors of Specialty Health medical clinic in Reno, Nevada and is a consultant for the Naval Special Warfare Resiliency program. Robb is also a former California State Powerlifting champion and holds the rank of blue belt in Brasilian Jiujitsu.